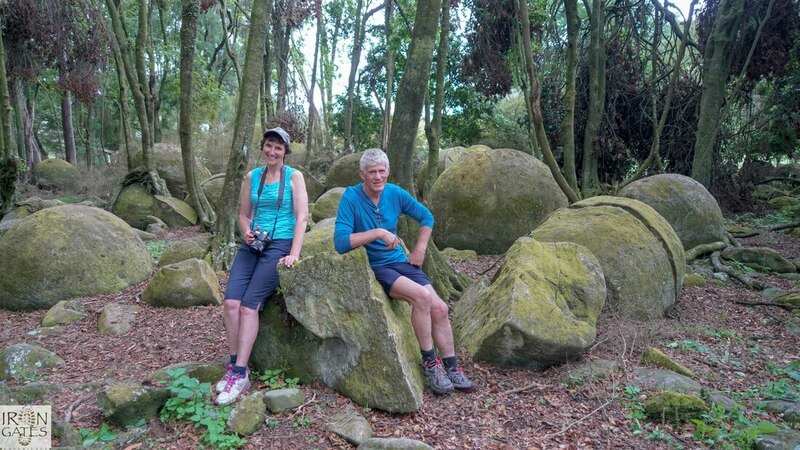 We are Steve and Mary Bielski, passionate Rangiwahia locals who have gathered information and developed this website to promote the unique country experiences within the Iron Gates Experience. Steve has lived in Rangiwahia all his life and Mary for over forty years. We both love the outdoors and all that our area has to offer. Please get in touch with us if you have any questions, we would love to hear from you.